What couple do anda prefer? how would anda describe him in one word? Q: anda teased to TVGuide about “Vampire Diaries” fan getting lebih storyline coming soon for the Originals, and coming to see how they became vampires. Why do anda think it is important for people to keep reflecting on the past for Klaus and his storyline instead of focusing on the future. 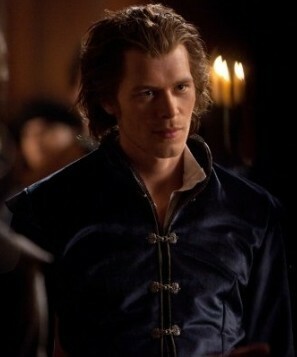 Klaus Mikaelson has found his selanjutnya victim. Sort of. 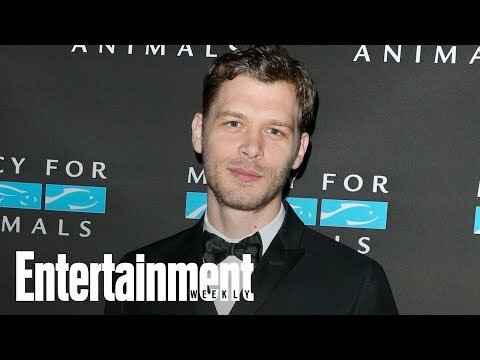 Friday night was a night of a lot of buzz for fan of Joseph Morgan: Not only was his Originals character Klaus referenced in the series finale of TVD, but he also appeared at a foto taken of a readthrough of FOX’s X-Men-related TV pilot.